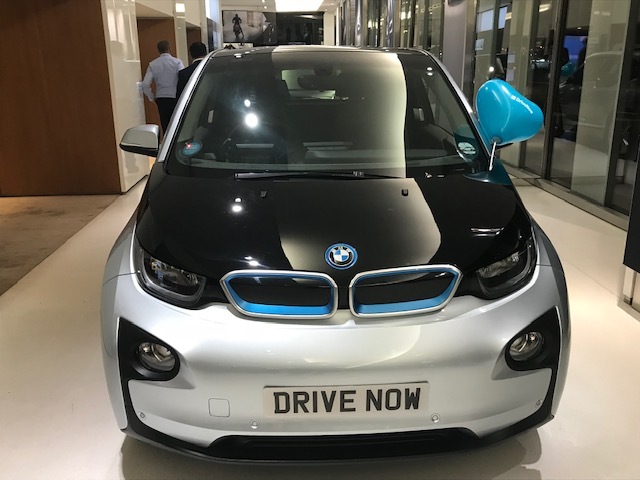 BMW Group has today (2 November) announced the expansion of its DriveNow car-sharing service into five London boroughs – Westminster, Barnet, Tower Hamlets, Southwark and Brent. 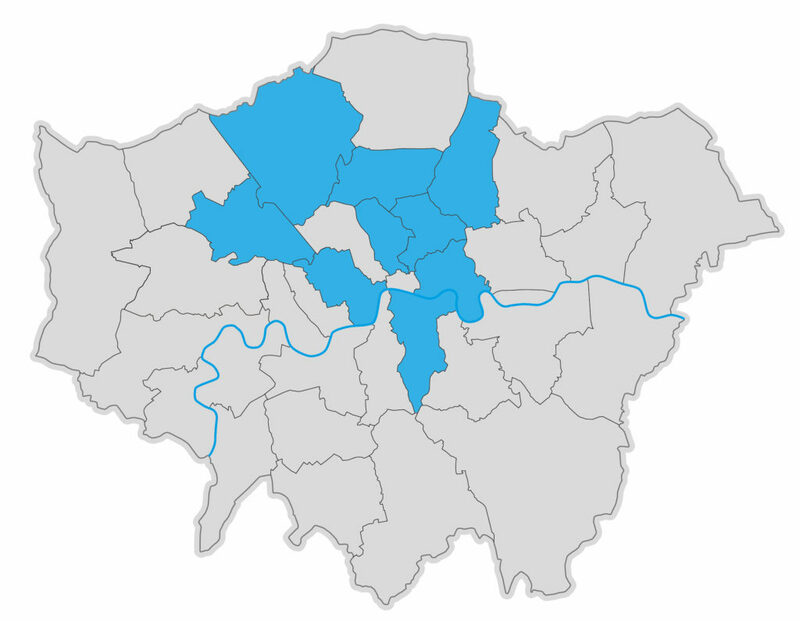 The five new boroughs join Hackney, Haringey, Islington, and Waltham Forest in partnering on the service, which has been running in London since December 2014. Similar to other car club schemes, users can sign up to the DriveNow service via a smartphone app and pay a per-minute, per-hour, or per-day rate to borrow a vehicle. It is thought that the scheme helps to reduce the need for car ownership in the capital by allowing users access to a car only when they need it. The expansion will see an additional 410 BMWs and MINIs available throughout the capital across an area of almost 200 km², comprising a total fleet of 720 cars across the entire area. 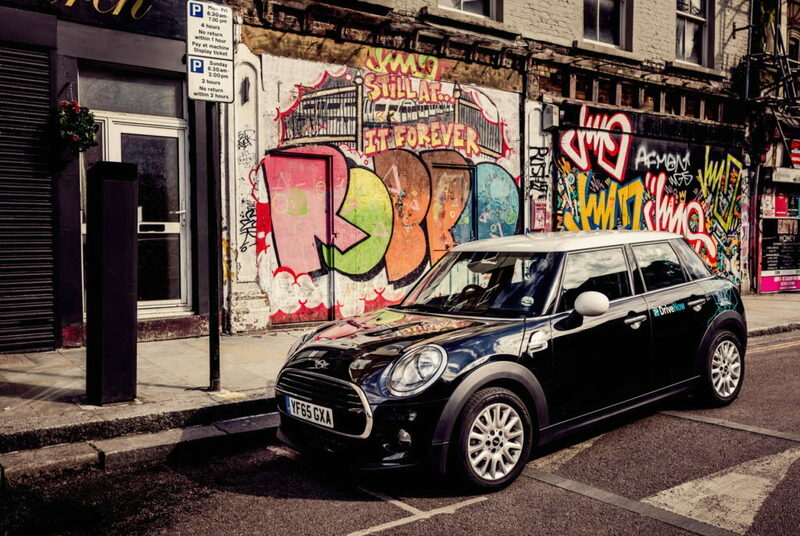 The new fleet will provide subscribers with a selection of MINI Clubman, MINI Convertibles, MINIs, BMW 1 Series as well as the BMW i3 electric vehicle. 80 additional electric BMW i3s will join the fleet in January, in a move towards DriveNow’s ambition to have an 80% all-electric club by 2025. Currently around 50 of the vehicles are electric. James Taylor, managing director for DriveNow, said: “We are delighted to announce the expansion of DriveNow into five new London boroughs today – which will more than double our fleet and operating area for our customers. More Londoners will now have access to a shared car when they need it and help remove more private cars from our congested roads. DriveNow currently offers the service in a number of European cities including Berlin, Brussels, Cologne, Copenhagen, Hamburg, Lisbon, Milan and Vienna, with a total of over 6,000 vehicles in operation on the platform.